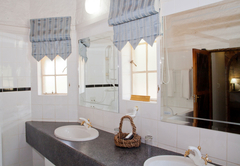 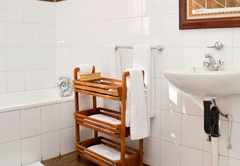 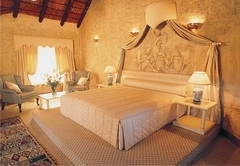 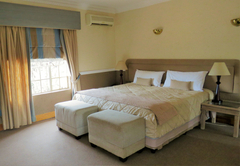 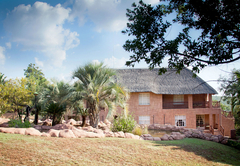 Zebra Country Lodge is a highly recommended Cullinan hotel providing accommodation in 61 guest rooms for tourists visiting the Northern Gauteng region. 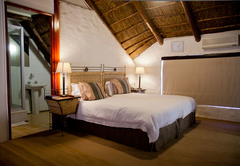 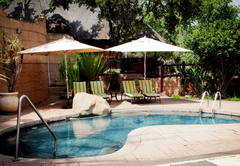 Hidden away in a bushveld setting, Zebra Country Lodge offers its guests true South African hospitality. 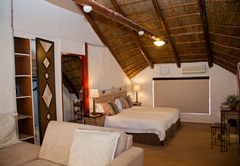 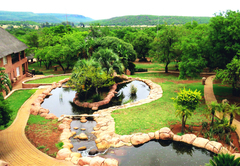 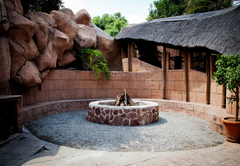 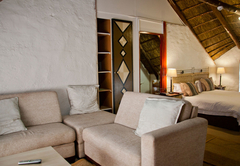 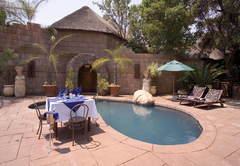 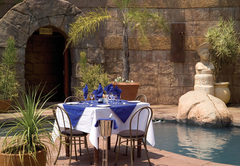 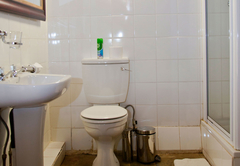 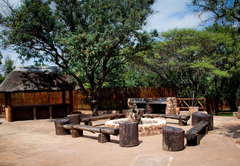 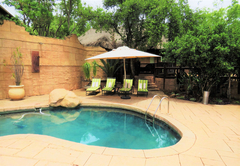 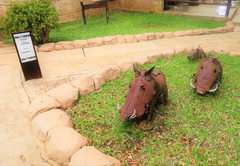 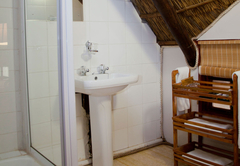 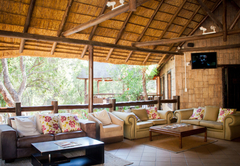 The lodge is conveniently situated just 30km from Pretoria and 85km from OR Tambo International Airport. 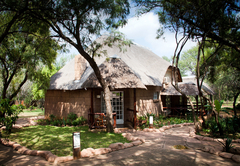 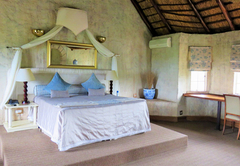 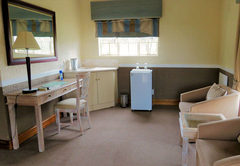 There are three different lodges on the property: Zebra Mountain Lodge, Zebra Stables and Zebra Bush Lodge, offering a total of 63 en-suite rooms furnished with double or twin beds. 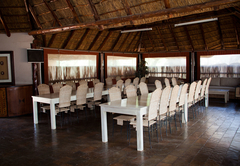 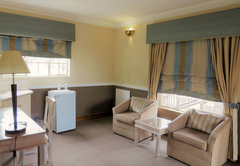 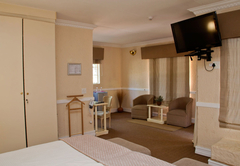 There are a number of restaurants and dining areas to choose from for meals. 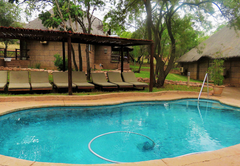 Our stay at Zebra Country Lodge was awesome. 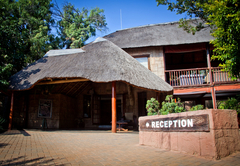 The staff was very friendly and always smiling. 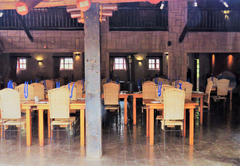 The food was very good and to top of our weekend stay, we also had interaction with the Giraffe in the field and were able to capture some beautiful pictures. 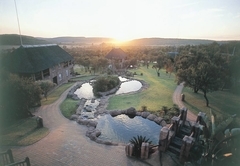 will definitely recommend Zebra Country Lodge (Mountain Lodge). 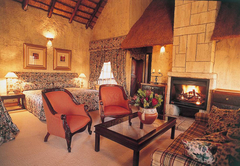 Just one thing the pillows in Bush lodge is not of the best. 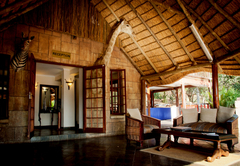 Response timeZebra Country Lodge typically responds to requests in 5-10 minutes.